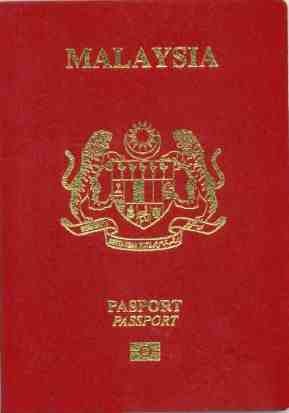 We can help you with immigration to Malaysia. Malaysia's second home program is a popular program for expats in South East Asia. Under this program, one must spend RM500,000 on property (except in Penang where it is still RM250,000). You can also spend 350,000 in propert and then 150,000 in an investment vehicle. Under most options, you should include support income of RM10,000, from anything, from where the cash and income is proved by supplying 3 months worth of bank statements. This is about US$160,000, and around US$3000 per month, that is supposed to be from a pensioners account of some kind. Zimbabwe Visa on arrival 3 months. Strictly tourism purposes only. Also eligible for a universal visa allowing access to Zambia.